Have you ever thought about the myths and lies that crowd your family name? Has it ever made you wonder what the actual truth is? Does the thought of finally facing the truth make you cringe? 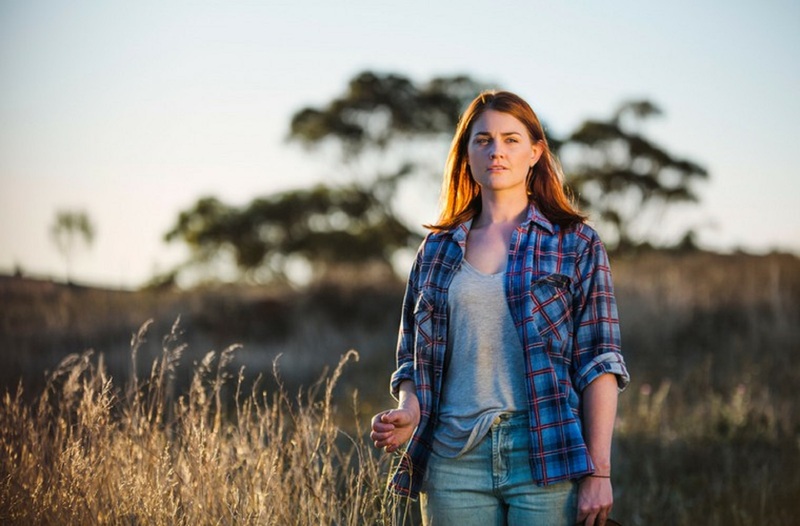 Set in rural Australia, Amy (Taryn Ryan) runs her family sheep station ‘Emoh Ruo’ – through much discretion Amy has been able to hide the truth about why she has held onto the family property for so long, even through terrible times like drought, fire and the fall of wool prices. It's only a matter of time before the truth about why she has kept the property unfolds and the whole family comes together over what is considered to be a “scorching weekend”. The myths, lies and dreaded truth will finally be uncovered. Can Amy hold onto the truth for much longer? How will it all unfold over this intense and chaotic weekend? WAAPA graduates Dean Bryant and Matthew Frank have returned to Perth after creating successful careers over in the Eastern States – the pair has teamed up to present their most recent story about family secrets and consequences of the truth. 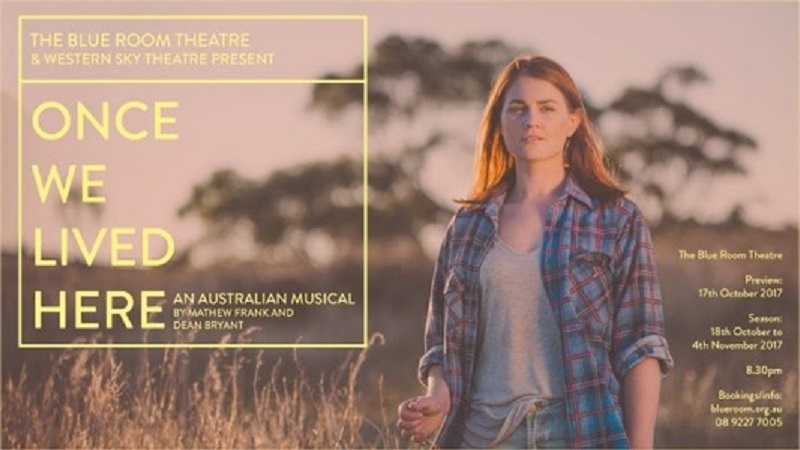 On the 19th of October at The Blue Room Theatre - Andrew Baker will direct a group of local Perth talents to convey this rural Australian musical. Director: Andrew Baker – Is an experienced actor, director and lawyer. Recently deciding to continue his studies in a Master of Arts and Cultural Management and teaching Arts Law at WAAPA. Assistant Director: Mitchell Whelan - Since moving over from the Eastern States, Mitchell has an abundance of experience in theatre making and musical theatre. Also having his own production company called Lazy Yarns. Production Manager: Erin Hutchinson - Young, talented and multifaceted Erin has worked as a choreographer, musical director, producer, publicist amongst many other roles. Designer: Rhiannon Walker – an experienced costume and set designer Rhiannon has been lucky enough to work in Perth and London for shows including, West Side Story and Forget Me Not. The Blue Room Theatre is located on the corner of James Street in Northbridge in the heart of Perth’s Cultural Centre – it is established as being WA’s creative core for independent theatre makers and actors. Accompanied by Western Sky Theatre (newly established WA Musical Theatre Company) - aims to allow up-and-coming, professional Musical Theatre performers, artists and stage technicians from WA the opportunity to showcase their abilities and skills. Once We Lived Here will be showing at The Blue Room Theatre, Perth Cultural Centre in Northbridge from the 19th of October – 4th of November 2017. For more details and to book your tickets head to the Blue Room website.